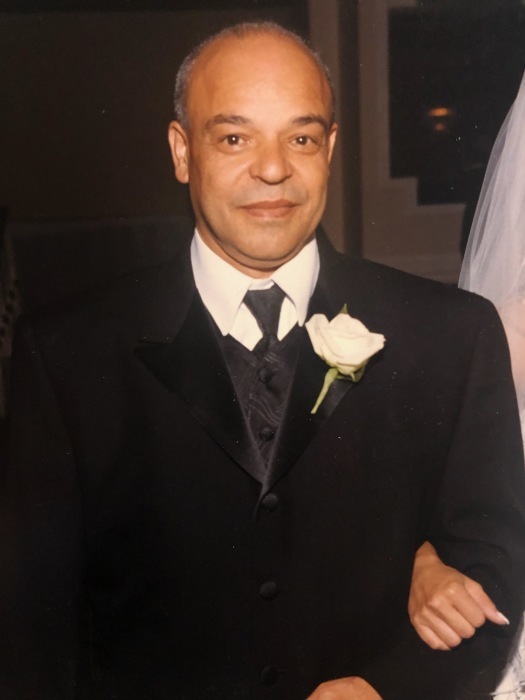 Obituary for Carlos Luis Ortiz | Alvarez Funeral Home Inc.
Carlos Luis Ortiz passed away on February 5, 2019 at home in Newark, New Jersey. The visitation is planned for Sunday, February 10th from 3-7 PM. Funeral, Monday, February 11th at 9 AM. 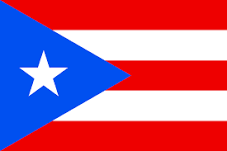 A mass of Christian burial will be celebrated at St. Michael's Church at 10 AM with the interment immediately following at Graceland Memorial Park, Kenilworth, New Jersey.